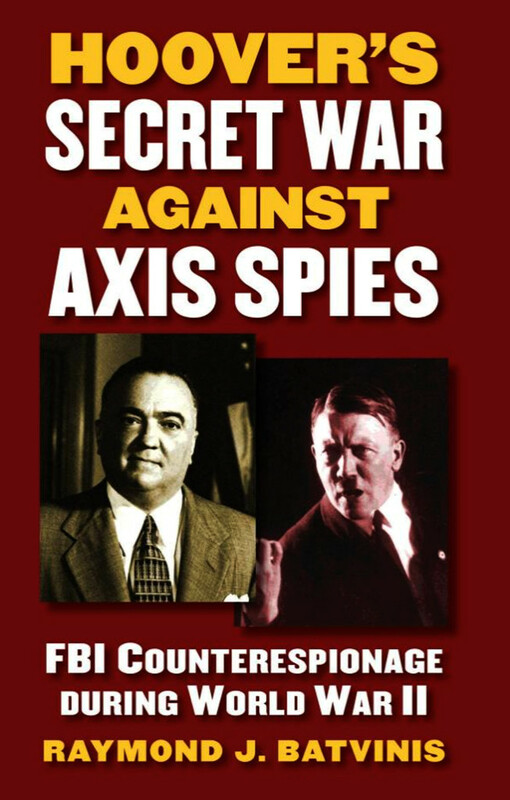 More than four decades ago, under the cover of night, a group of eight individuals infiltrated an FBI office outside of Philadelphia and walked out with more than 1,000 documents, revealing closely guarded secrets—many about the FBI’s extensive surveillance programs. News of the burglary made the front page of The Washington Post, and although the incident itself faded from the headlines and was later overshadowed by Watergate and the Pentagon Papers, the publication of these sensitive documents altered the workings of the intelligence community. 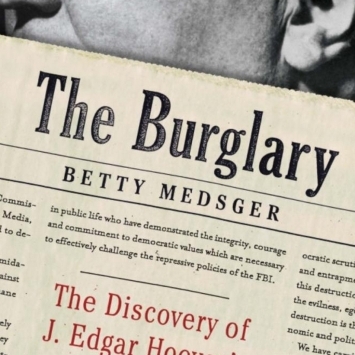 Now the author of that front-page story, journalist Betty Medsger, has returned to the headlines by revealing the burglars’ identities for the first time in her tell-all account, The Burglary: The Discovery of J. Edgar Hoover’s Secret FBI. 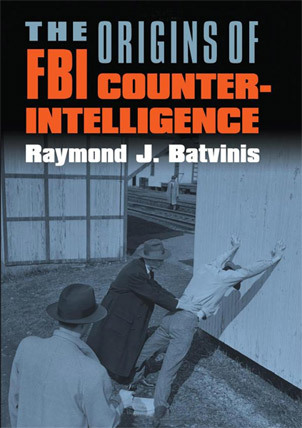 Join us for a conversation with Medsger, two of the burglars John and Bonnie Raines, and former FBI special agent Dr. Ray Batvinis who served during the tumultuous years following the break-in and who has studied it closely since then, for an in-depth look at an event that altered domestic intelligence gathering for decades to follow. 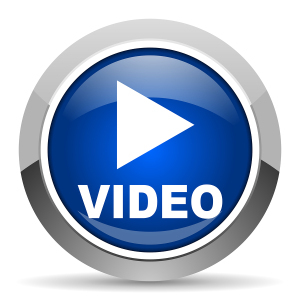 Co-sponsored by The Institute of World Politics.